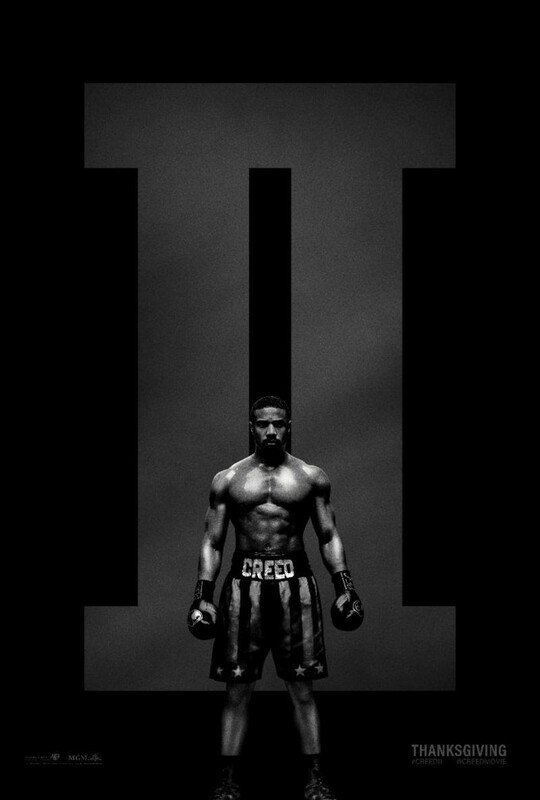 CREED II trailer comes out swinging! 2015's CREED was an amazing surprise. It showed us that legacy sequels can not only work but be incredibly poignant. It also solidified Ryan Coogler (FRUITVALE STATION) as one of the most exciting young directors in the world. It even reminded us, that when properly motivated, Sylvester Stallone (CLIFFHANGER) can still put on one helluva dramatic performance. CREED was special, no doubt. So that brings us to CREED II. This time around Coogler is simply an executive producer and a relatively untested Steven Caple Jr (THE LAND) is in the director's chair. Sly and, everyone's favorite Marvel villain, Michael B. Jordan (BLACK PANTHER) are back however and the story will be handling something ROCKY fans have wanted to see since the first CREED was released: the return of Ivan Drago to the franchise. 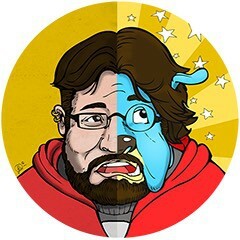 So, bearing all that in mind, how is the actual trailer? It's good, even though they seem to have traded Coogler's more naturalistic approach in favor of flashiness and melodrama. The footage here is exciting and I can't wait to see if this film lives up to the greatness of the first! What do you guys think? Are you feelin' it or naw? Let us know! CREED II answers the bell this November.